Wear your NATE wear proudly! 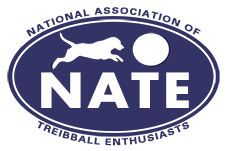 NATE has two print-on-demand options for members wishing to purchase items with the NATE logo. Please be aware, these companies are third-party entities. If you experience any problems with merchandise ordered, you must contact Café Press or Fieldhouse directly. Café Press Store Shirts, bags, magnets, stickers, water bottles, mugs, hats and more!